Sardine Star Homemade Dog Treats - Sniff It Out! Sniff It Out! We all love to give treats to our dogs, whether it’s to show them that we love them, reward good behaviour or to use as a training aid. Dog treats, however, can be very expensive to buy and lots of us worry about the ingredients, especially when we don’t know where they are made. 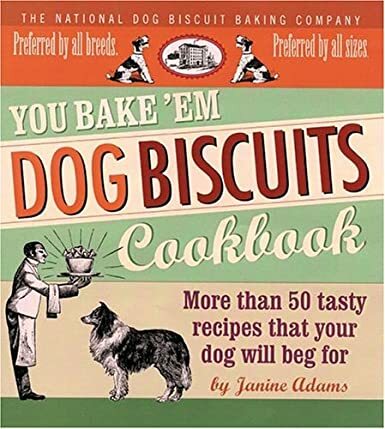 The problem is easily solvable though, simply make your own tasty Sardine Star dog biscuits! You can have a batch of these dog treats made in 20 minutes and ready to eat in little over an hour. Most dogs adore fish, and, with treats it’s the smellier the better! So go on, give them a go. 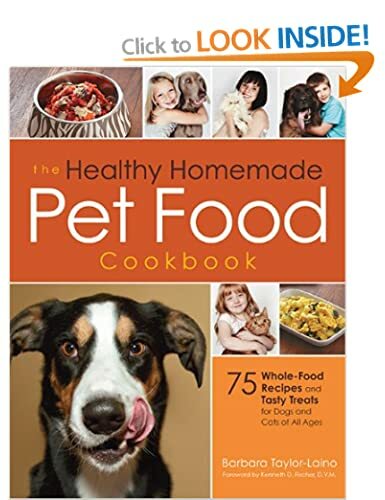 Cheap to make, healthy to eat and your dog will think they are delicious!.... And don't forget to try our Fishy Fudge Cake too! 1 x 120g tin of sardines in tomato sauce or oil. 5 -7 heaped tbs rice flour. 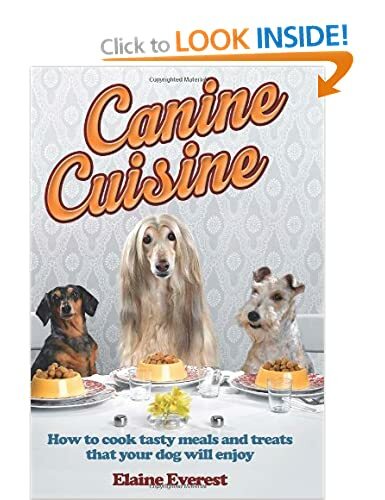 Regular plain flour can be used if you prefer, however rice flour ensures that the treats are suitable for dogs with a wheat or gluten intolerance. First you need to preheat the oven to 150 celcius. Add the flour 1 tbs at a time and mix until you reach a soft dough like consistency that you can roll out Use less or more flour as required. Place on a baking sheet and bake in the oven until the stars turn golden – about 30 -40 minutes. They will still have some give to them at this stage, so if you prefer them to be really crunchy, switch the oven off and leave the stars to dry out more. These home made Sardine dog biscuits are great, they make a lovely Christmas gift for any dog, but we enjoy them all year round!